What you see here are my most recent web projects, all built by me using WordPress. My services include: custom WordPress themes, WordPress management and theme customization, web site and logo design, and WordPress training. 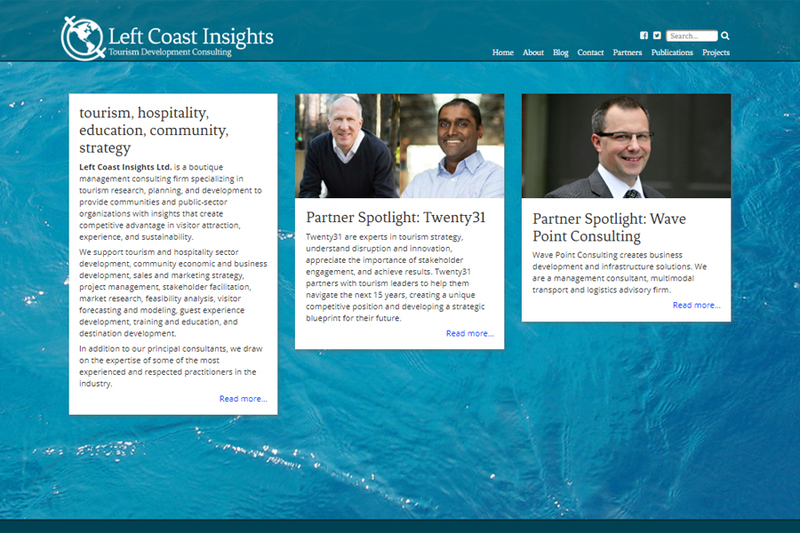 Left Coast Insights is a Tourism Consulting firm based in Victoria, BC. This is a custom theme (and logo) designed to show off a modern, professional consultant. 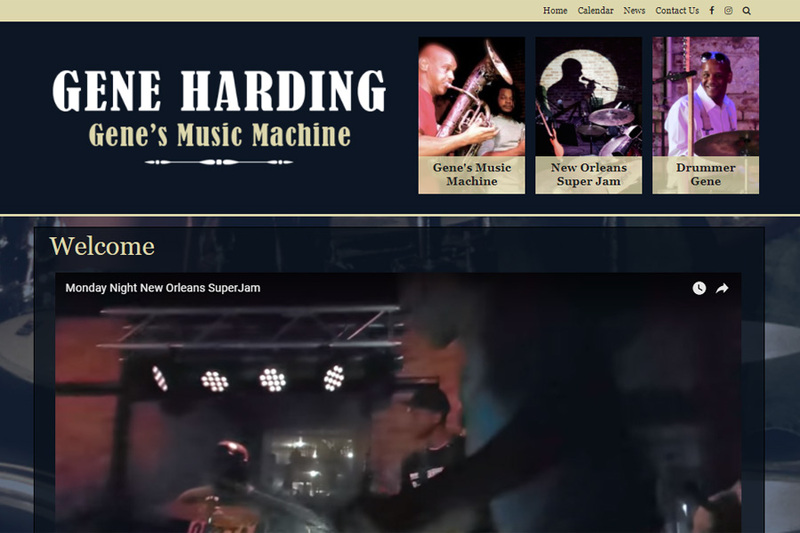 Gene is a Jazz musician living in New Orleans; there are 3 distinct aspects represented on the site: his band, Gene's Music Machine, his project, New Orleans Super Jam, and just plain old Gene the Drummer. This is a custom WordPress theme, and the logo is one of my designs. 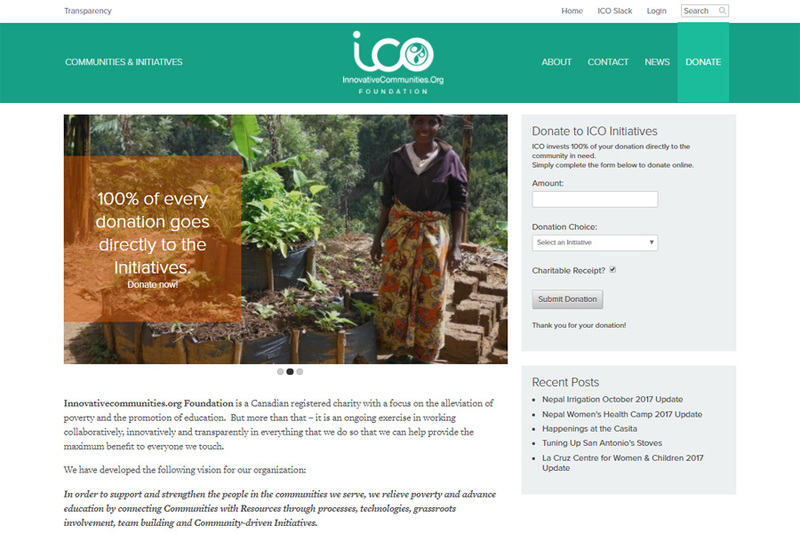 ICO is a Victoria-based NGO, working with communities around the world. This is a custom WordPress theme, along with a sophisticated donation/accounting integration designed and built for their site. 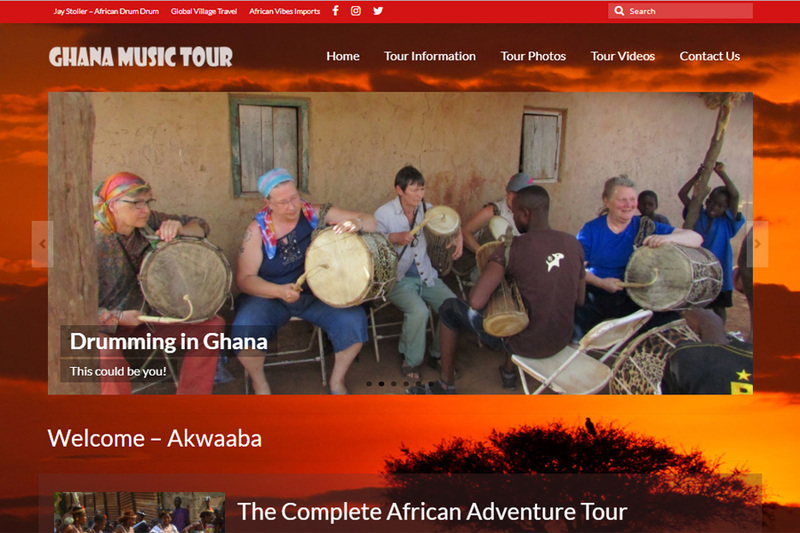 Jay Stoller is a talented drummer and leads annual music / drum tours to Ghana. This site makes use of the Virtue WordPress theme, along with some customizations to make it work well with a very specific colour scheme. Original site design by Karin Carlson. 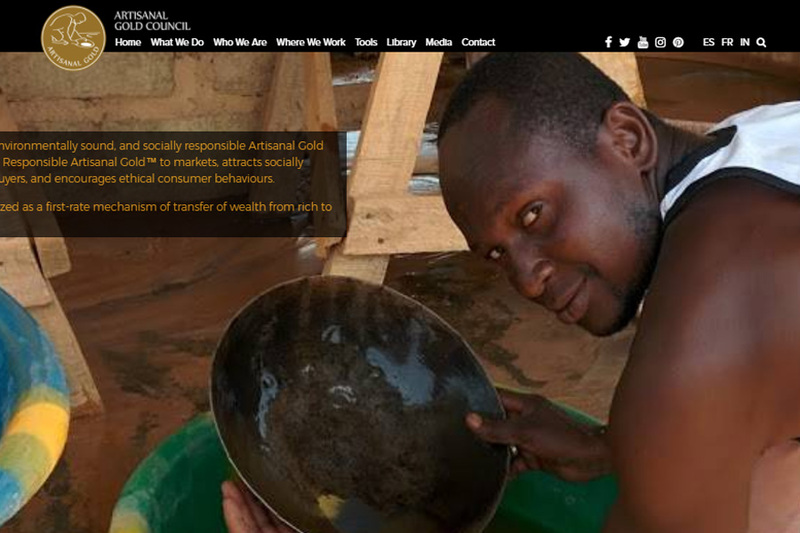 AGC is a Victoria-based NGO, working around the world to assist with safer, more environmentally friendly gold mining techniques. 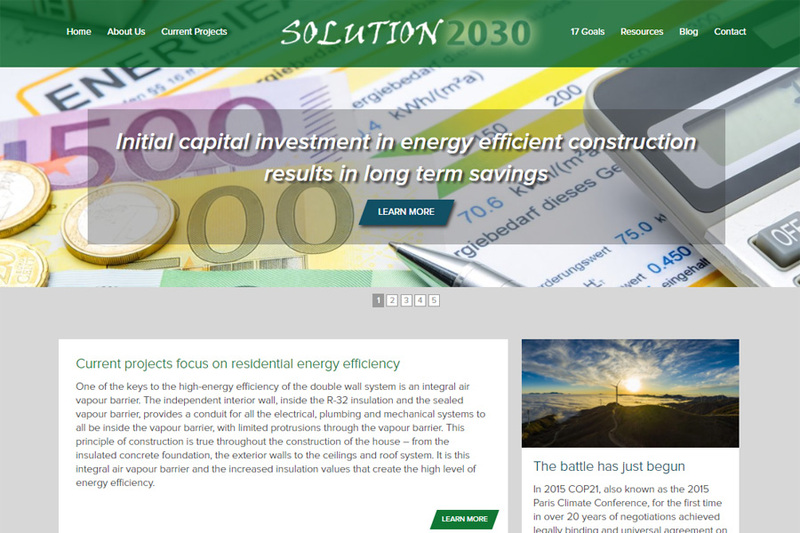 The site encompasses a large, comples set of content, and uses a custom WordPress theme. There are also 3 "language" sites built using the same theme. Stan Boychuk is a construction and environmental consultant, working towards changing building methodologies. This is a custom WordPress theme, and the logo is one of my designs. 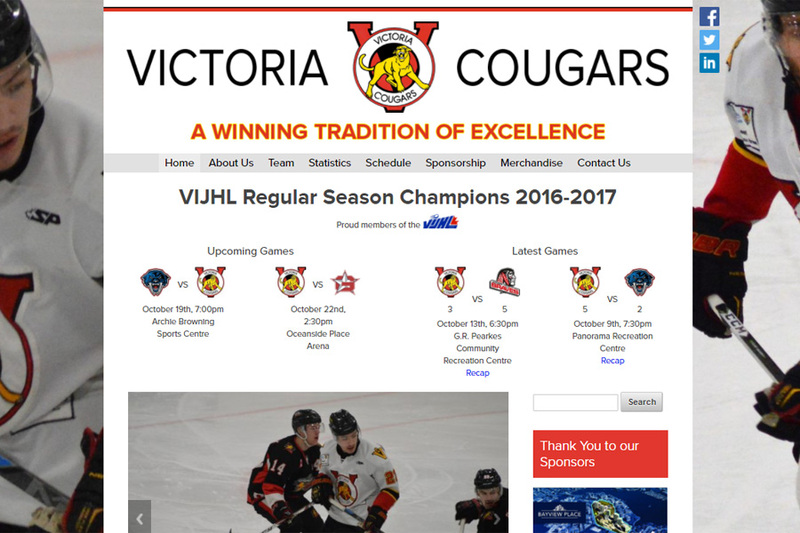 The Cougars have a long history in Victoria, and were my first WordPress project back in 2010; this is a new WordPress site with a custom theme. There are several WordPress "custom post types" that aid in maintaining and presenting their large set of content.